Motorcycle Friendly? Pet Friendly? Walk to the Beach? Firebird 14 has all of the above!! 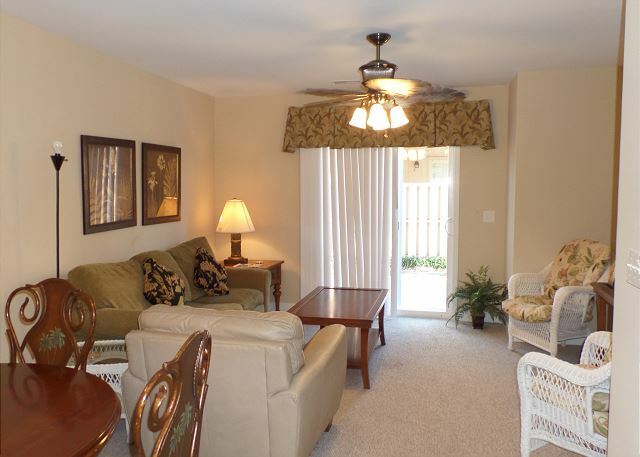 Centrally located in Myrtle Beach, Firebird 14 is only 2 blocks to the ocean and allows both motorcycles and dogs!! Firebird 14 features an open floor plan with a downstairs living/dining area, a fully equipped kitchen, laundry room, and a 1/2 bathroom. 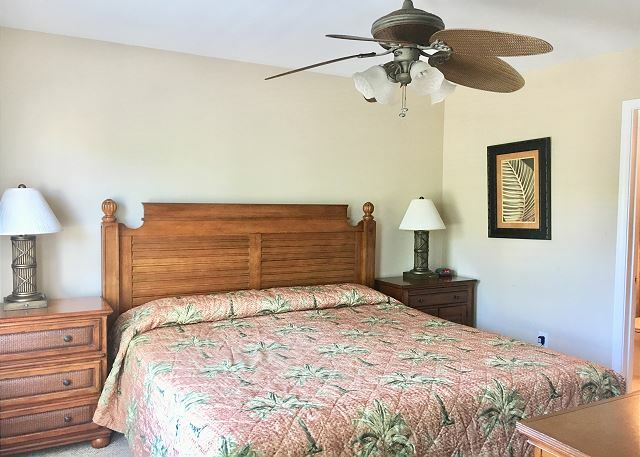 The upstairs master bedroom boasts a king size bed and private bathroom while the guest room features 2 full beds with a private bathroom. 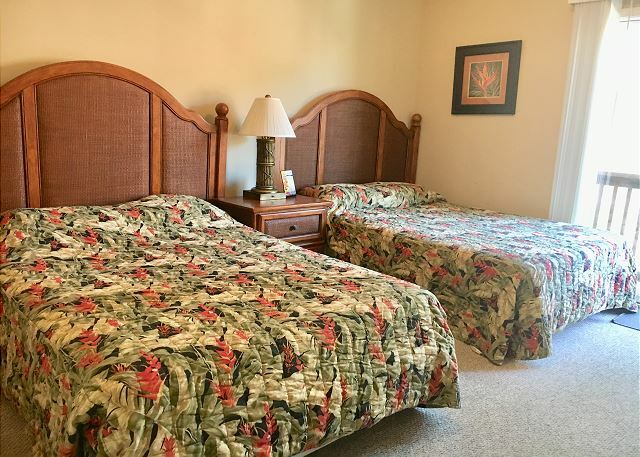 Firebird 14 is just a short drive to the Family Kingdom Amusement Park, the new Sky Wheel, and to Broadway at the Beach. Visit the new Wonder Works museum or take a zipline ride across the lake, both new attractions at Broadway at the Beach! Firebird 14 will allow 1 dog under 60 pounds. 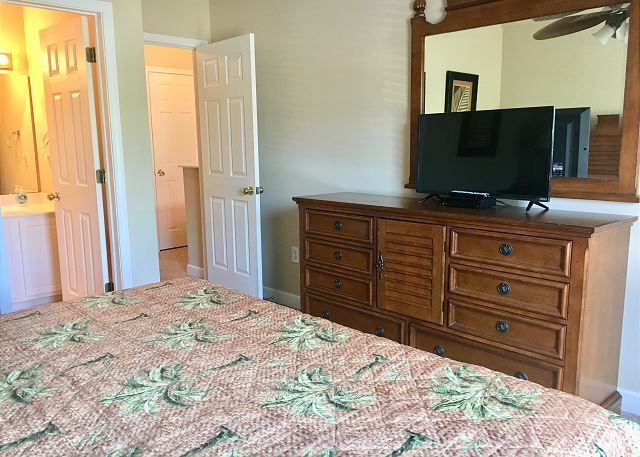 This non-smoking townhome is motorcycle friendly year round with trailers being allowed during Harley Week and Atlantic Bike Fest weeks only. If you plan to use the sleeper sofa you will need to bring sheets, towels, pillows, and blankets. 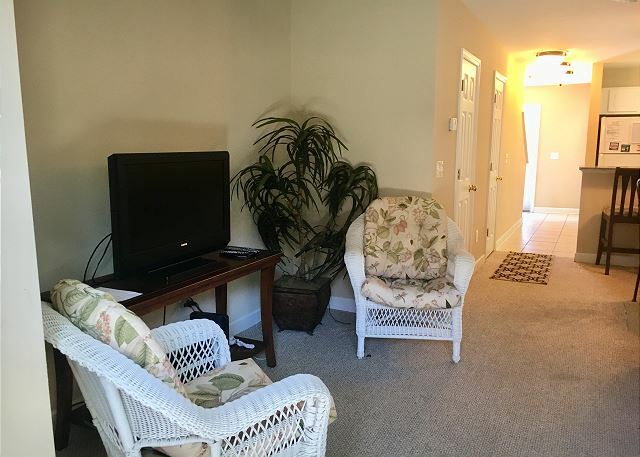 Great townhome very close to beach! I enjoyed the townhome being so close to the beach. I was worried it would be a long walk than what mentioned but it truly was not. Very short walk! Only issue is there is no place to wash sand off your feet until you get back to room and go to back deck where there is a hose pipe. Carpet needs replaced badly or taken out and hardwood down instead (especially being pet friendly). 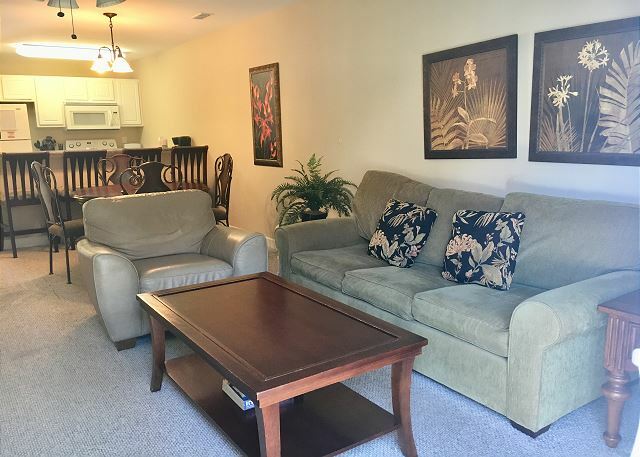 Other than those couple things, condo was clean and located in a nice area of Myrtle Beach. I would recommend this place and stay here again! We had initially asked for early check in but because of work schedules, we declined. We were told that if the unit was ready any earlier it'd be communicated to us, which I thought was thoughtful. Upon arrival, the unit was in rough condition. I took many pics to sent to the rental agency to show the condition of the unit. The grass in the rear was obviously not mowed in weeks. The bathrooms filthy, the shower curtains moldy and the showers and sink didn't drain. 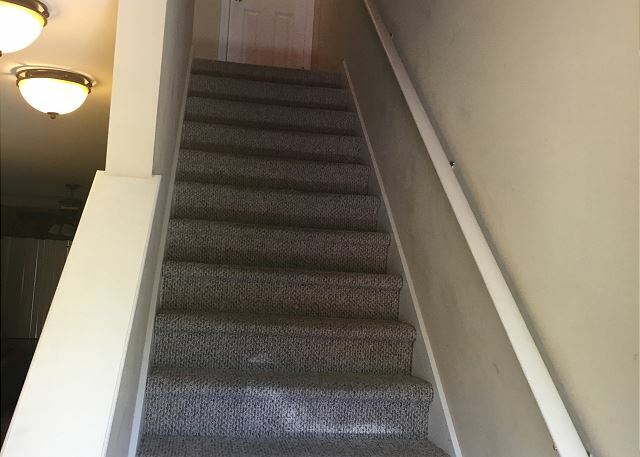 There was ripped carpeting both upstairs and downstairs. The walls were scratched and had unpatched holes. The tile in the kitchen was cracked and the light fixture in the kitchen was broken. The shades and blinds were broken and missing sections. We sent photos to the agency of these issues to the rental company and the promised the maintainence man would be by the next day. After travelling for 12 hours, coming from work you'd expect the unit to be in acceptable condition. 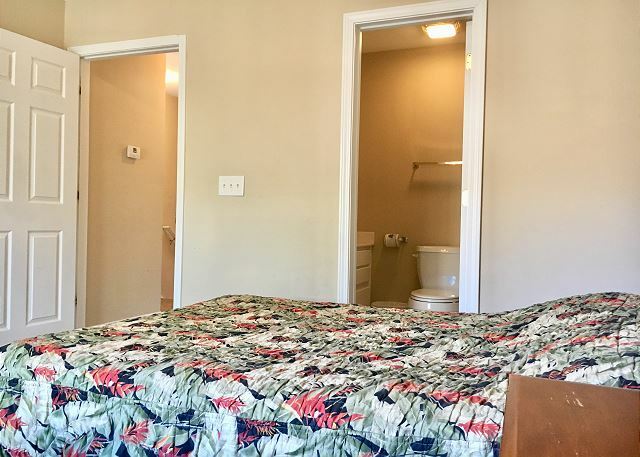 You would expect rentals to not to be exactly like the retouched and staged photos but this was way beyond that. 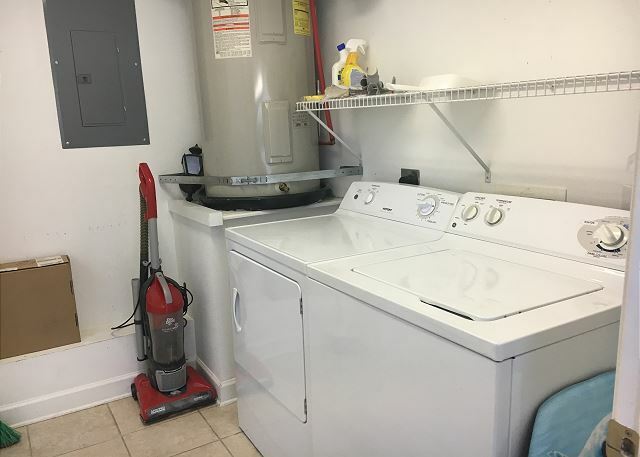 The unit was poorly taken care of. 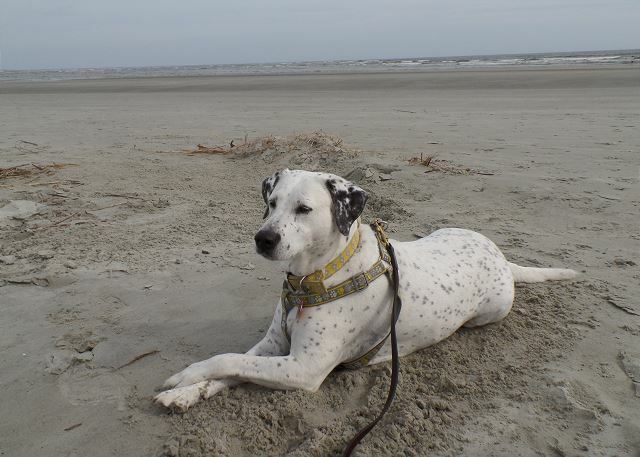 Having driven from NY to Myrtle Beach, with family and dog we unfortunately had no other choices or we would've went somewhere else. We were looking for a place close to the beach that allowed small pets. This place was perfect for us. 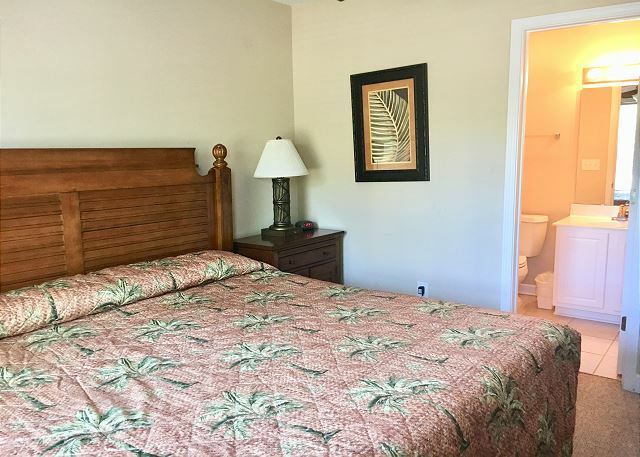 Yes, as others have indicated, the carpets were a little worn, but the place was clean, had everything that we needed, was located perfectly for us, and our stay was terrific. We would definitely consider staying there again. We were in town for my daughter's softball tournament so we did not spend a great deal of time in the townhome. My mom had never been to Myrtle Beach before so it was a great experience for her. 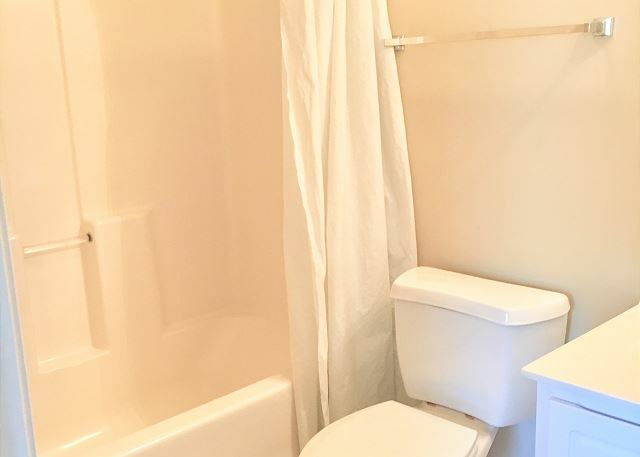 The townhome is a rental so it has scuffs, scratches, and stains that are not untypical of a rental unit. Everything was in working condition and there were enough dishes and cookware to survive for the week. I am a beach lover so the location as far as distance from the beach was awesome. Enjoyed our second winter staying in Firebird Townhouse#14. Good location. Comfortable. Parking space right in front of door. 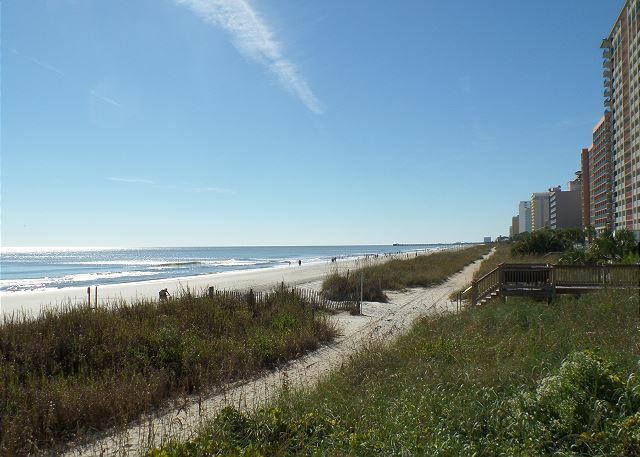 Great area for walking the beach and various streets in the neighborhood. Our little dog loved it. Space for family and friends to visit. 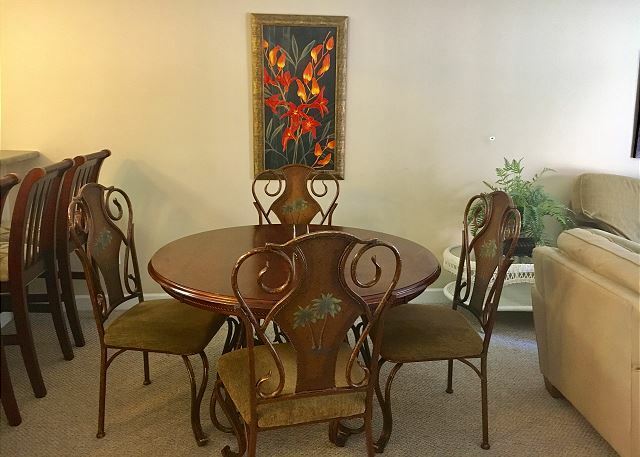 Close to airport, churches, mall, etc. Unit could use a paint job and new carpet. Sofa will need replaced soon. Overall, we like it here and plan to return in 2019. Southern Coast has been great about fixing anything that happened to need repair. Very accommodating. Our rental at 14 Firebird was perfect! 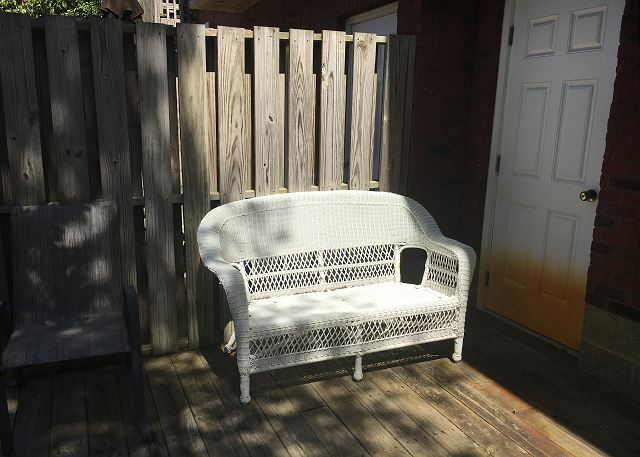 the property was clean and very nice, suited our needs perfectly. The linen package was delivered as promised. The location was great, just a short distance to the Ripkin facility and a very short distance to the beach. We could not have been happier! 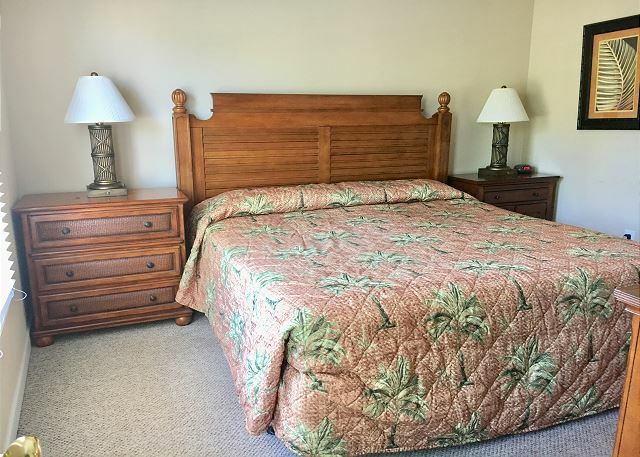 This place needs a fresh coat of paint, new sliding blinds, (because they fall off when you try to open them), new carpet, and most definitely new and more comfortable mattresses. Thank you Patrica, it was a pleasure working with you. The condo was perfect for our stay. Southern Coast was terrific to work with and supplied all we needed to make this a great experience for us. Thank you very much! It would be our pleasure to host you again. 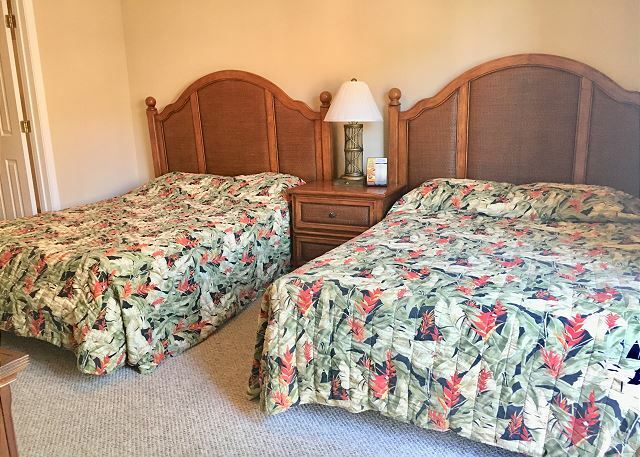 We booked the same unit for winter 2018 from Southern Coast Vacations. Looking forward to another great experience. We look forward to seeing you again. Enjoy your Summer and fall, we will see you this winter! 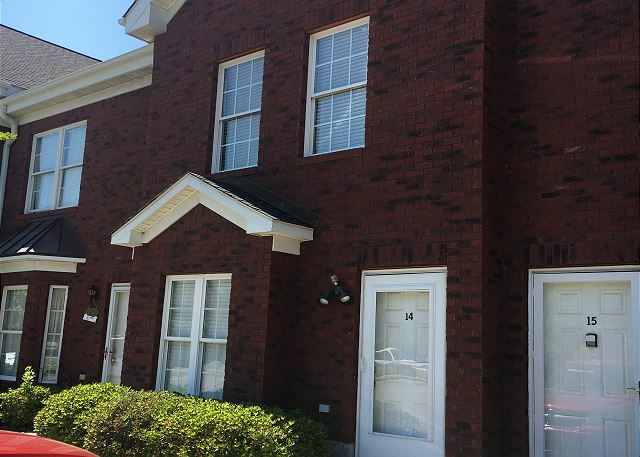 Absolutely wonderful, great location, small complex well maintained. All the amenities they said would be there were provided. We wanted for nothing while wee were there. Thank you Teresa. It was our pleasure having you as our guest! 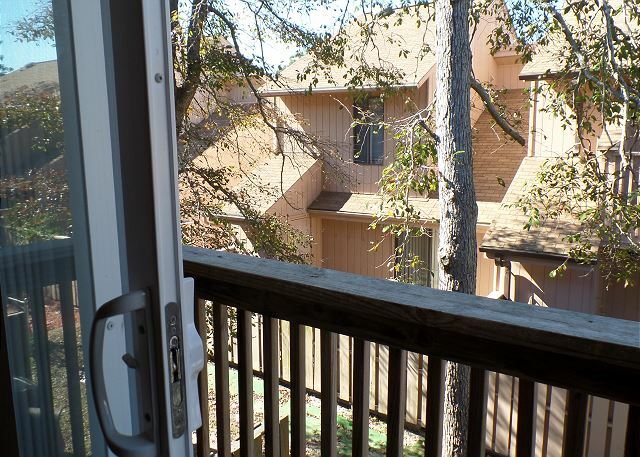 The townhouse is very nice and close to the beach! Pretty much everything you could need is in it. Looking for a way to cut costs -bring your own linens- just a tip we get ours at estate sales and keep in the vvacumn bags year after year! The only one draw back to this townhouse was internet service was poor to say the least we couldn't even use 2 smart phones. Not sure what a family would do. Also make sure if you are coming in on a Sunday call to find out exactly what location your keys will be at -we sat in North MB for 2 hrs before we could get ahold of someone to tell us the keys had been in MB all day- -after 6 hrs of traveling that wasn't what we wanted to deal with. A discount could have been offset for their error. Good location. Home had an excellent AC. Home needs some updates, Carpet is filthy and needs to be replaced with tile or laminate. Sofa needs cleaned, or just replaced. King mattress/box springs was so old that when you move it makes creaked. Would stay here again if the items above get replaced. I have stayed at this property a few years ago. 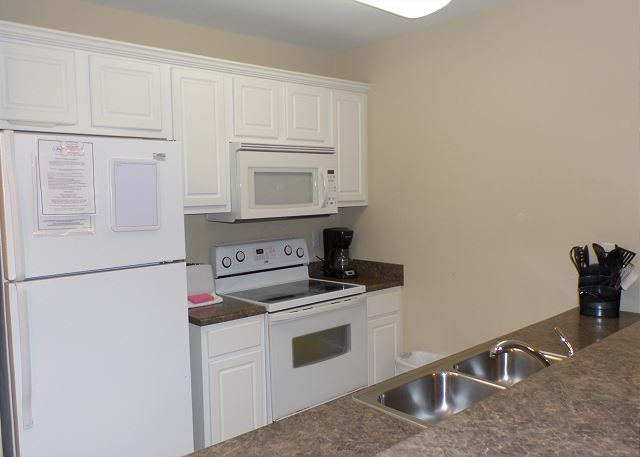 I am glad to see remodeling of these units. My family (dog too) enjoyed ourselves. Thanks for relaxing accommodations. Thank you for staying with Southern Coast Vacations! We hope to see you again soon! Only negative was that we found bugs in the rental even after the exterminator was there two times. Not sure how they got in as the place seemed clean. Like the location and the size of the rental. Thank you for being our guest for a month! 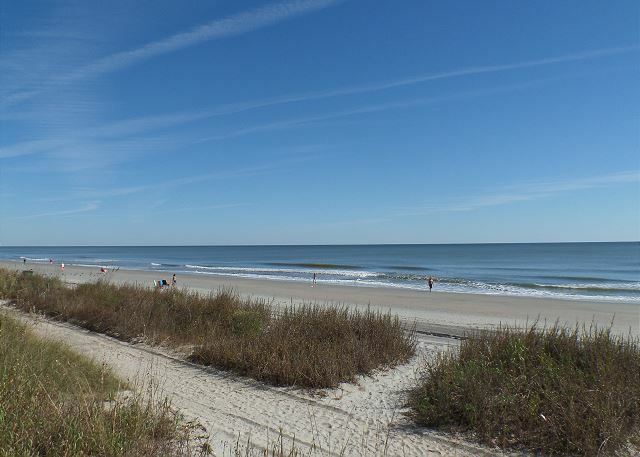 Yes, one of the negatives about living close to the beach is those pesky palmetto bugs! overall we had a good experience. enjoyed how close the property is to many restaurants.